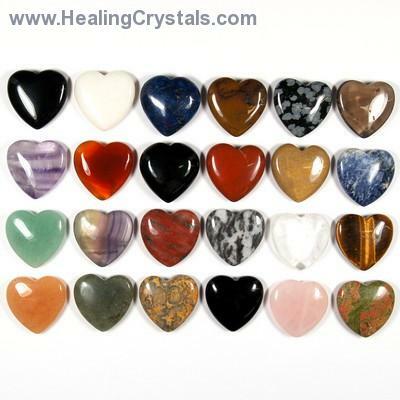 Can You Recommend A Crystal Guide That I Can Carry With Me To Local Rock Shops? What would be your recommendation for the best crystal guide to carry with me? I'd like to be able to learn more about stones and to look them up when I am in rock shops, etc. Do you guys have an app that I could buy? Thanks for reaching out to us. When I was first starting I used to carry a crystal book in my purse too! We are currently in the process of developing an app, but it isn’t quite ready yet. I haven’t found one out there at this point that I believe to be reliable. If you have internet on your phone, you could use our Metaphysical Guide. The books I like best for carrying with me are either the Crystal Bible by Judy Hall, which is a smaller sized book, or The Pocket Book of Stones: Who They Are and What They Teach by Robert Simmons, which is the perfect size for a purse or pocket, but still packed with info. I hope this helps. Please let me know if you have any other questions. I hope your journey is blessed with Love and Light.